Home / Social Media / How to Improve Your Suffering Facebook Traffic? How to Improve Your Suffering Facebook Traffic? 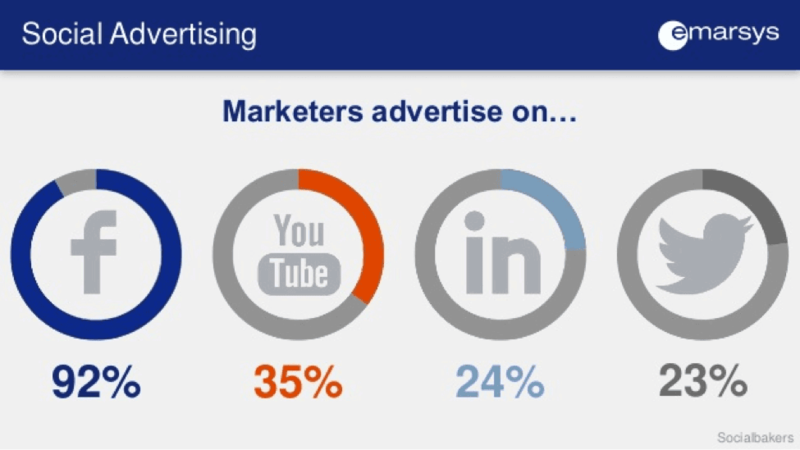 In social media marketing, Facebook is one of the largest platforms that hold traffic. When Facebook first launched, it was different. Today, it keeps changing its algorithm. A lot of businesses have suffered from this. Their reach is simply not as much as it used to be. This is because more and more content creators are joining Facebook. And people don’t want to see every single post out there. In the beginning, you could see everything a friend of yours would post. But today, Facebook claims that your page posts go out to people who really want to see them. This is judged on the basis of their engagement with the page previously. That is interesting. 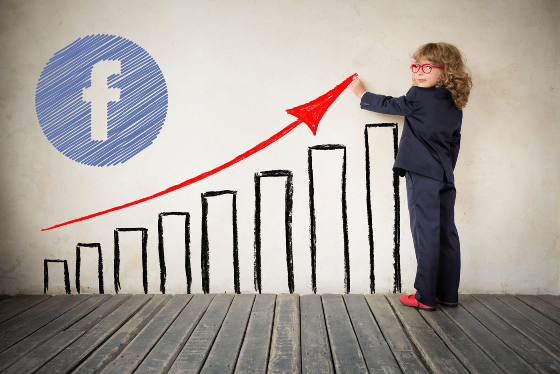 Use the following tips to improve your Facebook traffic. When you create a new blog post and you want to share it on Facebook, you would typically share the link on your Facebook directly. You may have noticed that Facebook’s reach for links remains very low. In order to avoid Facebook thinking of you as spam, go ahead and write a short and compelling informative post on Facebook as you did on your blog. Facebook works as a link generation tool for SEO professionals. Then tell people that if they want to learn more about the topic, they can check out the first comment. The first comment will be by you sharing a link to that blog. Instead of directly sharing the link, you are leading people through a different channel while also enhancing your reach with Facebook. Facebook will show people the links that you share based on the engagement your page receives overall. Before you go ahead and share a link, make sure to create active engagement. This means that you need to regularly post informative and engaging stuff on your page. Then when you share a link to your website, Facebook has to show it to the audience since they are engaging with the posts on your page. If you only share links on your page, it won’t work out. You will have some inactive members on your page. They won’t be able to see your posts because they have not engaged lately. This is how they disappear from your Facebook. What you need to do is to boost the best of our posts. Firstly, it does not cost as much. Secondly, when you boost a post, all your fans are able to see the post since you paid Facebook for it. Under such circumstances, given that there is a reason why people joined your page in the first place, you will be able to revive some of your fans. Next, when you are sharing the posts after boosting, the users are able to see the post since they engaged with your post when it was boosted. This is how you are able to revive some traffic. When you are engaging with your audience through Facebook messenger, you are able to receive much better response. You can individually send them messages using tools that help you send out such messages in bulk. You can also be responsive when someone sends you a query on Facebook.